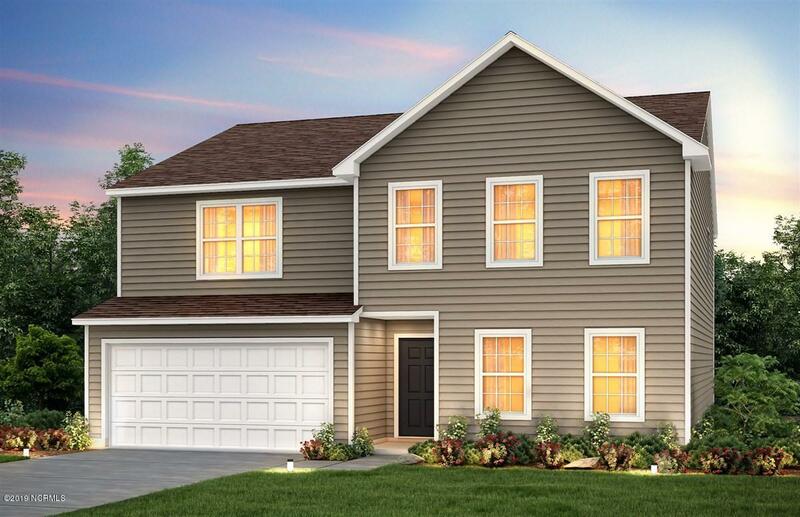 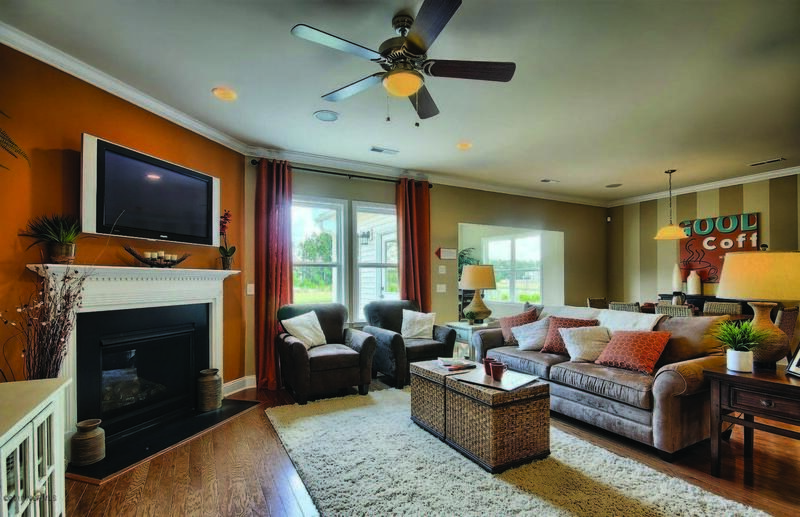 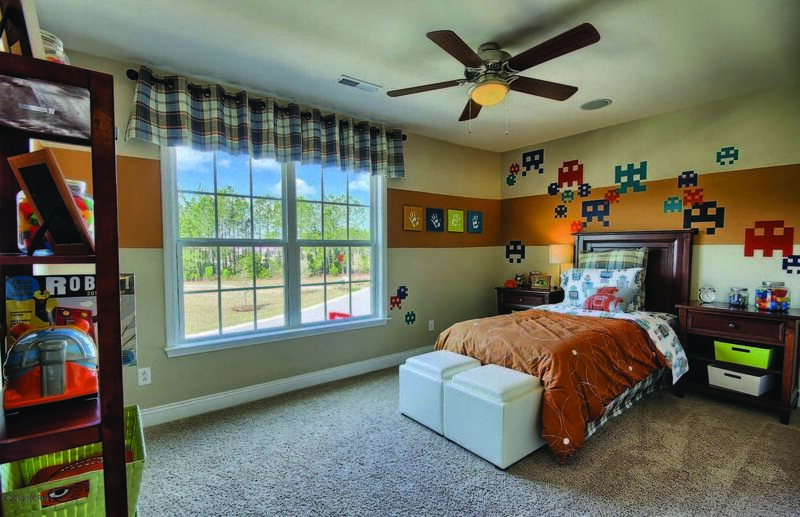 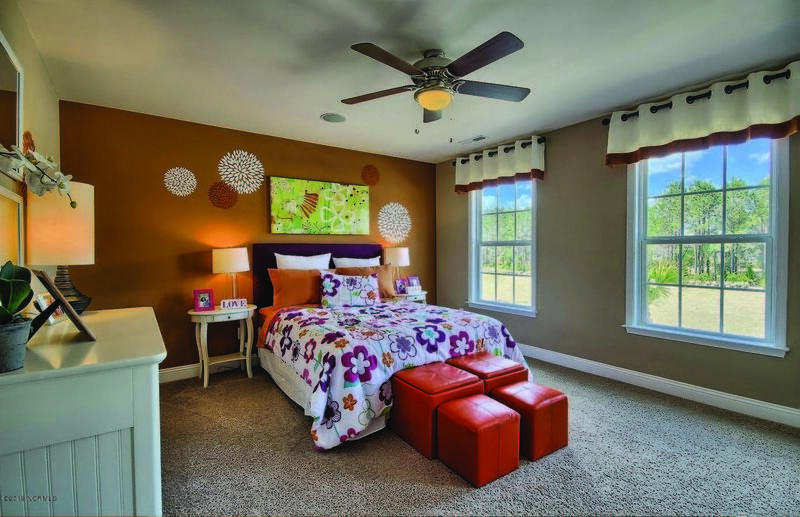 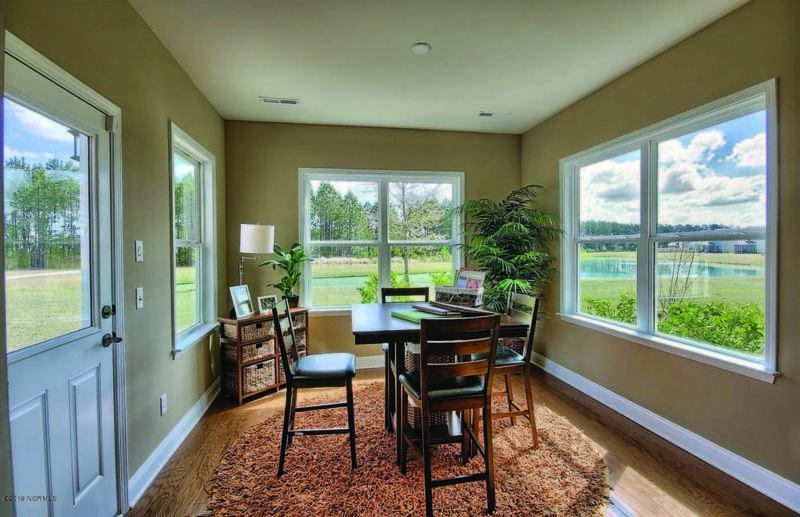 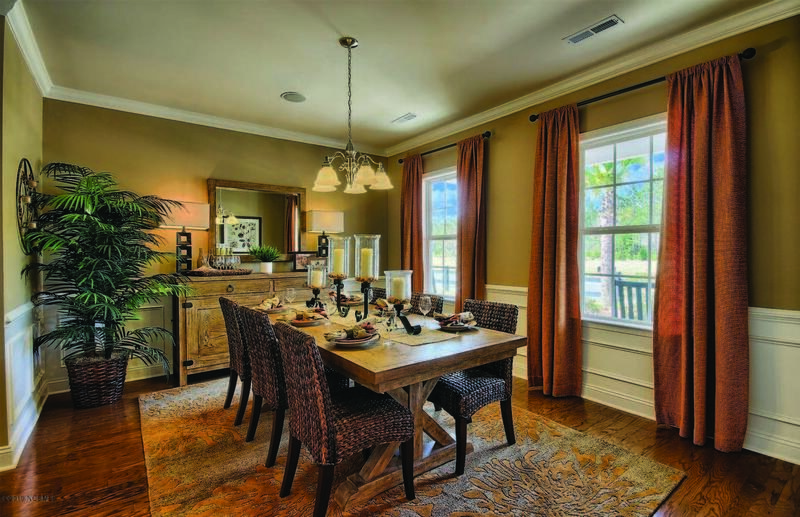 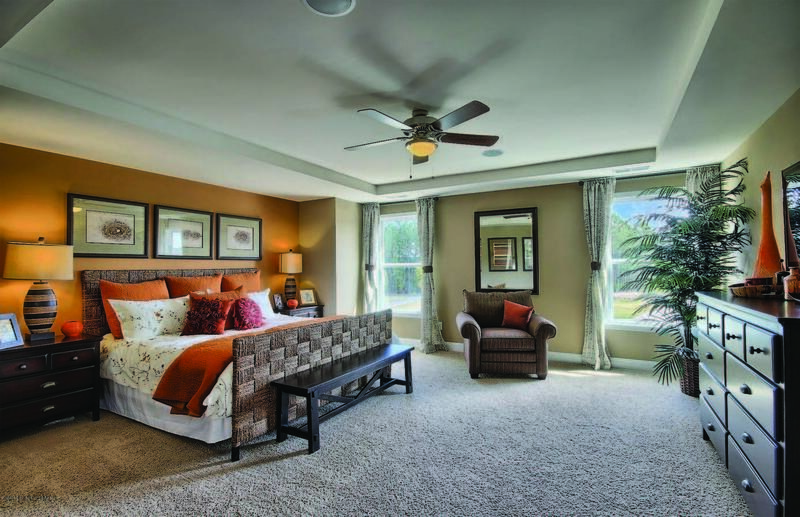 Spacious Mitchell floorplan boasts 5 bedrooms, 3 baths, sunroom, and gameroom! 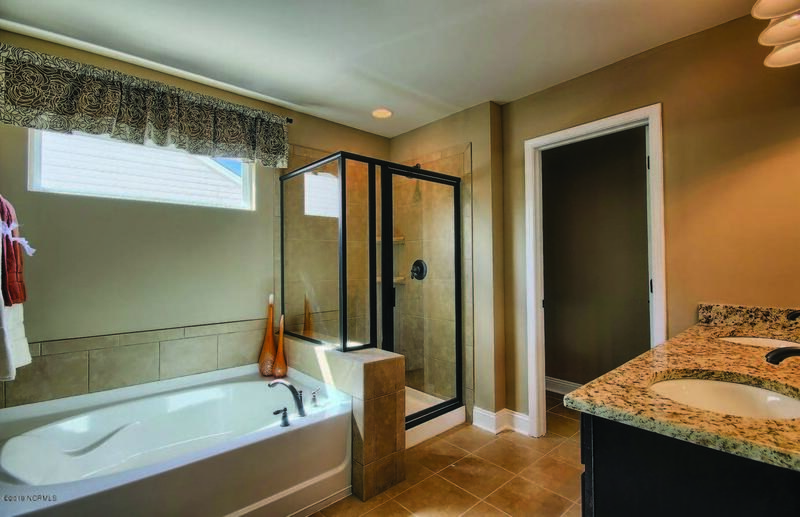 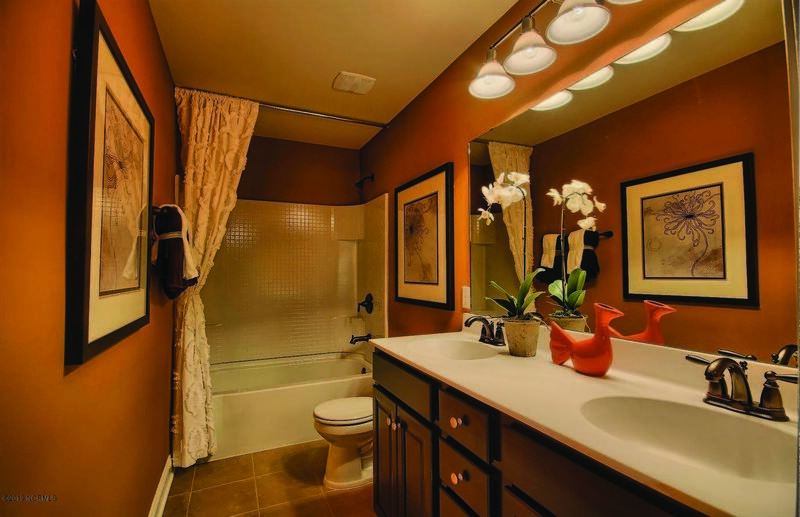 Granite kitchen countertops, and tiled master shower are just a couple of interior features. 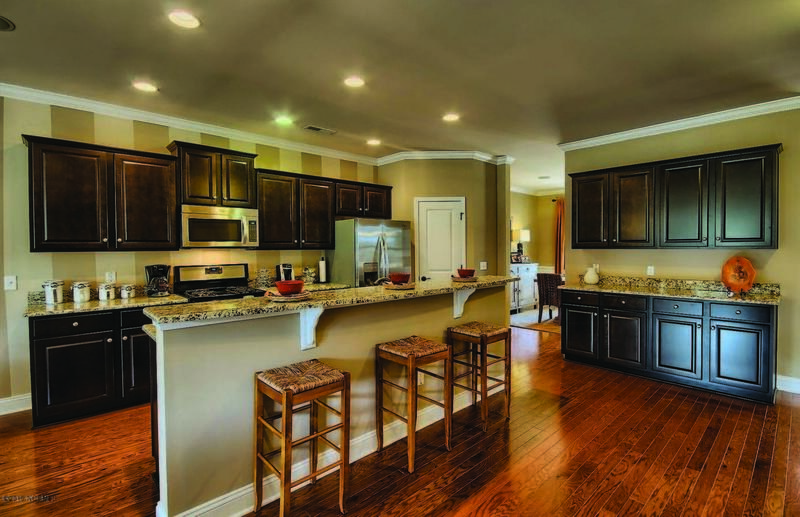 Neighborhood has community pool, sidewalks, and nearby park!